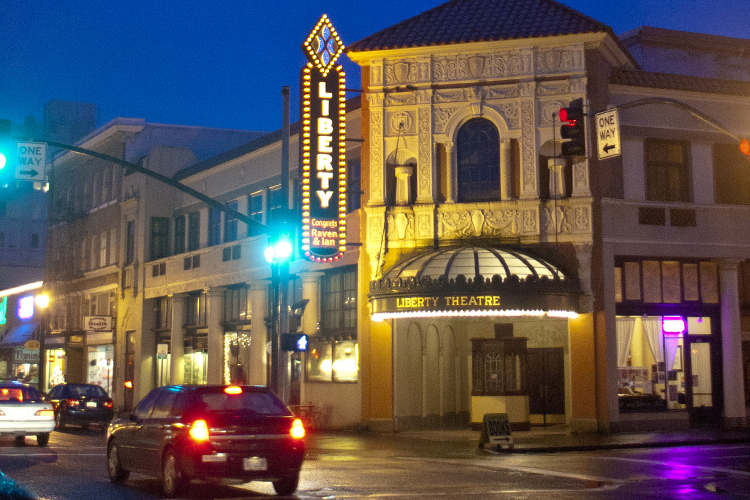 The Oregon Film Museum is now open to the public, featuring films shot in Oregon like One Flew Over the Cuckoo's Nest and The Goonies. The Oregon Film Museum in Astoria opened its doors in June of 2010. 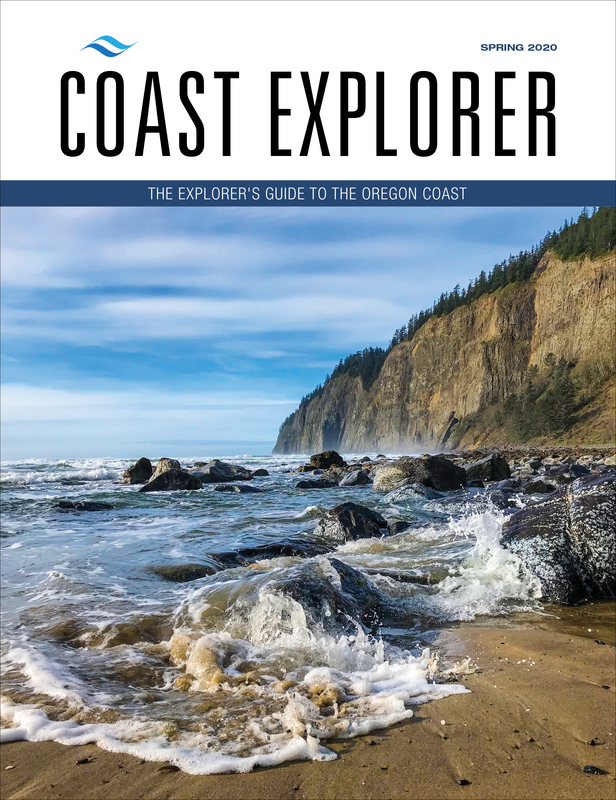 Dedicated to celebrating films made in Oregon, the museum highlights movies like One Flew Over the Cuckoo's Nest, Paint Your Wagon, Animal House, Kindergarten Cop and, of course, The Goonies. 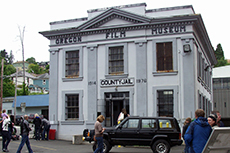 Located in the old Clatsop County Jail, this film museum invites visitors to explore the Oregon movies we love and the production process involved in making them. 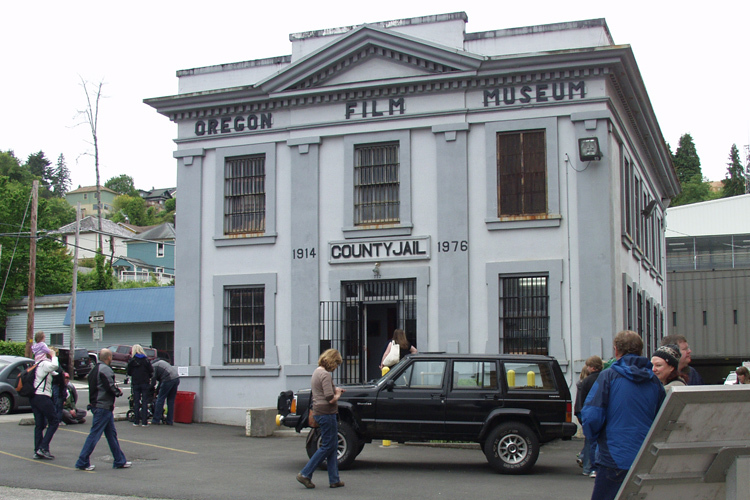 Wander through the historic building, an actual working jail from 1914 to 1976 that was featured in the famous opening jail break scene from The Goonies. 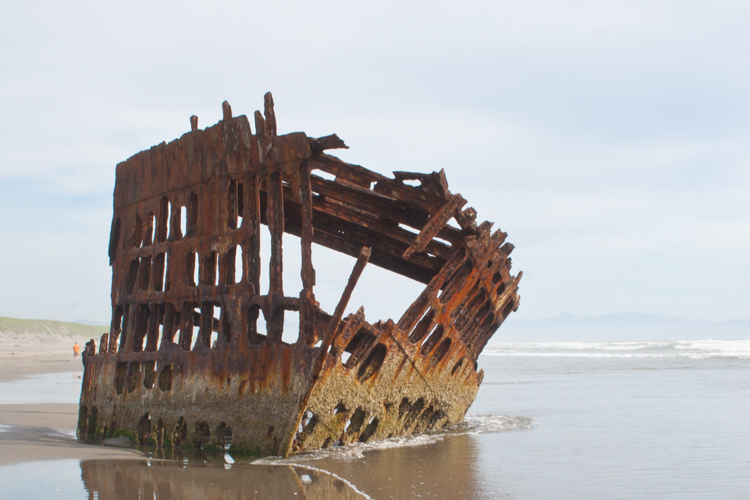 You'll be introduced to what goes into making a major motion picture and you'll find all the Goonies information you could ever want. 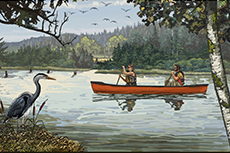 The Oregon Film Museum is open daily 11am to 4pm. 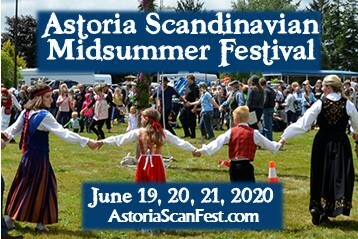 Admission: $4 for adults, $2 for children ages 6-17; 732 Duane Street, (503) 325-2203. 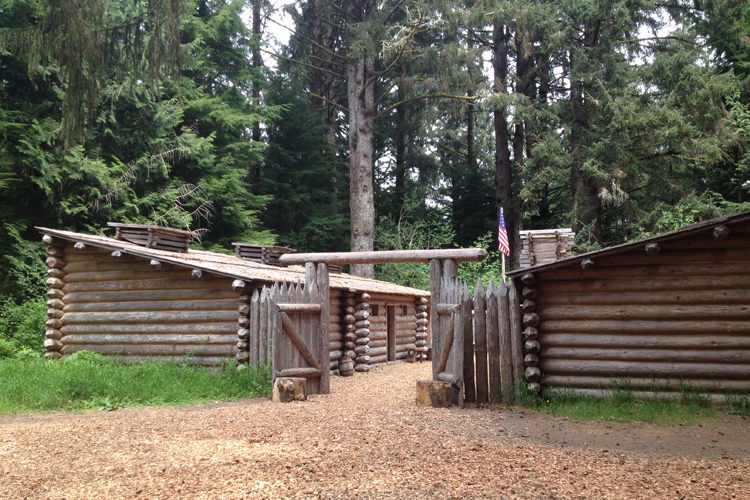 Located in the jail from The Goonies, explore the production of more than 300 movies made in Oregon.